The first Chrome OS running on a tablet has just launched, a day shy of Apple’s education-focused event (which was reported to also be where a new iPad would be announced). 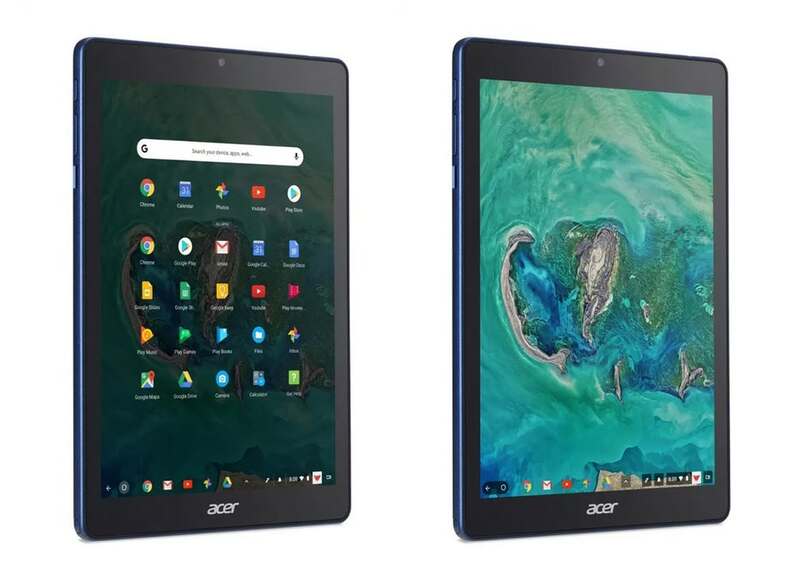 The Acer Chromebook Tab 10 is a lightweight (1.21lbs), durable, and easy-to-maintain device made primarily for students, including younger ones. It comes with a convenient powerless stylus by Wacom. The rest of the core specs are pretty standard, which is fine considering their target market. The tablet will run on a six-core Chrome OS and is 9.7 inches with a 2048 x 1536 resolution, 4GB of RAM, 32GB of storage, an OP1 processor, and front and rear cameras. It also has a USB-C port, a microSD slot, a headphone jack and can run for nine hours from a fully-charged battery. 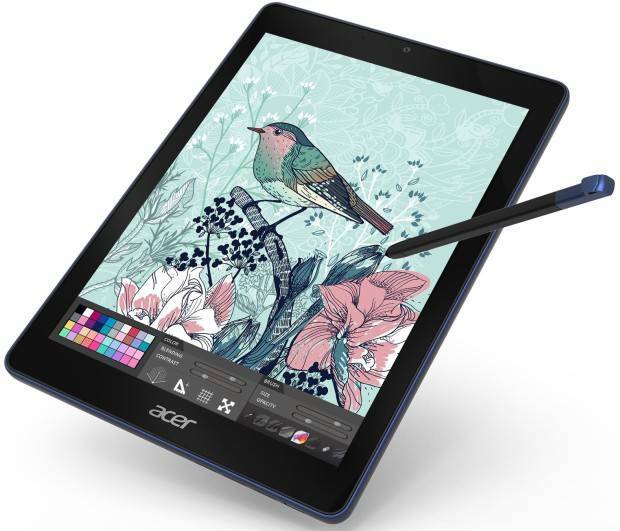 The tablet will sell for $329, the same price as an iPad, which may seem a bit pricey but is actually a good value when you count in the battery-free stylus. The Chromebook will first arrive in the US in April and in May in Europe, Africa and the Middle East. 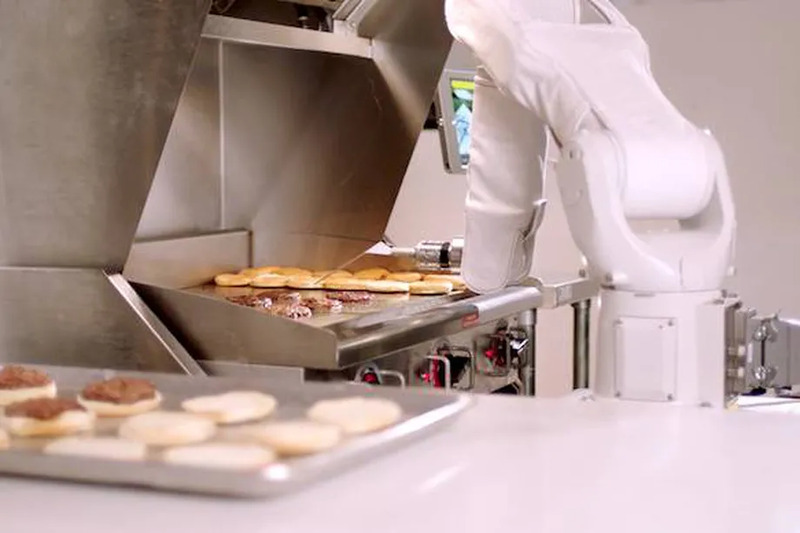 But the device will initially sell exclusively to businesses and schools.